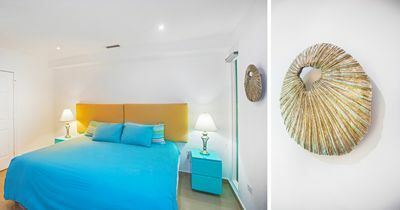 Full of Light, Color and Space! 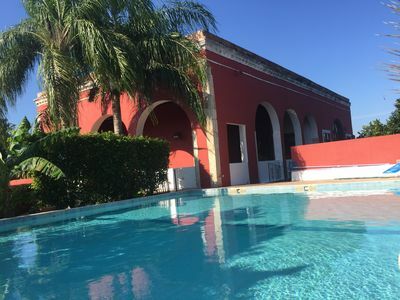 A delightful artist's retreat and vaction rental in the heart of colonial Merida, Yucatan, a city where the arts are celebrated! 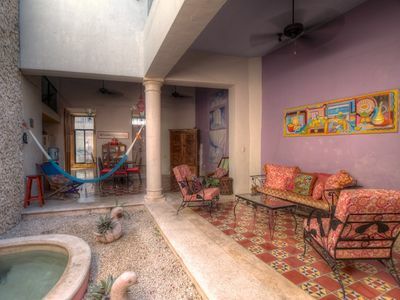 Casa Claire is a restored 250 year old residence with two air-conditioned bedrooms with attached private bathrooms. One bedroom has a double bed, the other has two twin beds. There is additional comfortable sleeping for two in the spacious loft which overlooks the open courtyard at the center of the house. 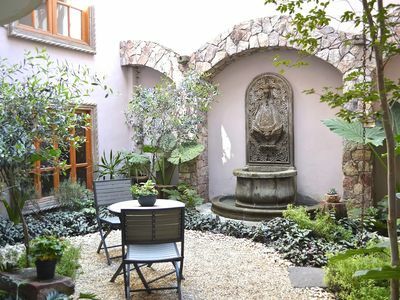 The courtyard with lovely fountain is surrounded by open sitting and dining areas, and a well-equipped kitchen (stove and refrigerator, of course, but also microwave, mixer and coffee maker). 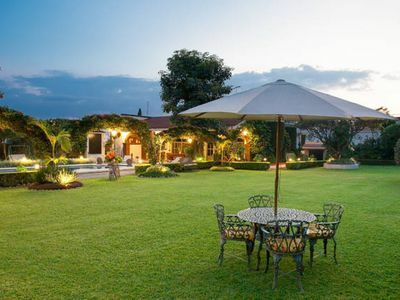 Above it all is a roof terrace, perfect for star gazing or catching a refreshing evening breeze. Enjoy the Indoor/Outdoor Life. By day, swing in the courtyard hammock or sit in a colorful hammock chair, and watch the clouds go by. 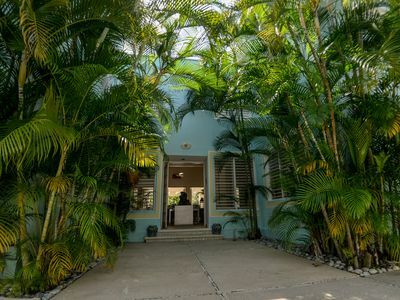 Most ceilings in the house are 20 feet or more, with ceiling fans throughout, making Casa Claire open, airy and bright. 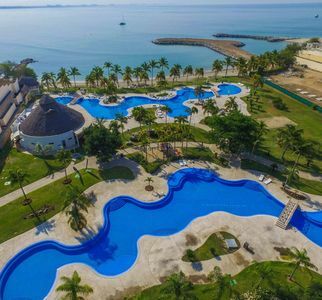 If you can pull yourself away from the easy comfort inside the house, go outside and find the city of Merida practically at your doorstep. Turning left after stepping out the front door, it's an easy five minute walk to the main square with its splendid cathedral, museums, shops and people-watching, not to mention the adjacent Jose Peon Contreras Opera House and the State University. Turn right, and it's only a few minutes to Parque Santiago with its open fresh food and flower market, great local cuisine and beautifully restored cathedral. Go there on Tuesday nights and get a special treat! Live Big Band music under the stars and open-air public dancing! 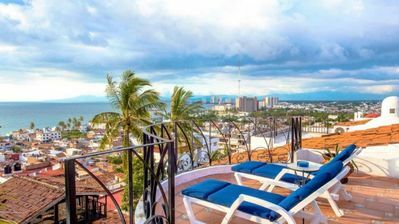 Internet cafes, bookstores, laundry services, all-night convenience stores, restaurants, bars, movie theatres, playhouses and much more are only blocks away. The house is on calle 57 between 64 y 66. High speed WI-FI internet included. 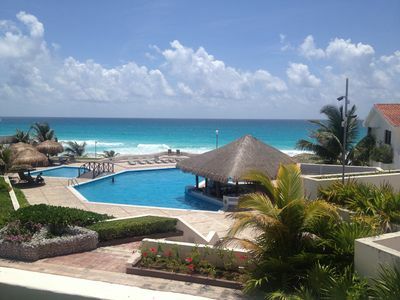 Have just arrived back in Canada from our stay in Merida at your casa. I wanted to let you know how much I enjoyed staying there. You home is absolutely lovely with its open, airy feel. The paintings were most impressive and the whole atmosphere is very creative. The plants seemed to being doing well. I noticed you had some plant food so gave them a bit twice during the month. Your property manager was easy to reach and very helpful. Also a special Thanks for the book you left for us. Really enjoyed it and I have brought it home with me. 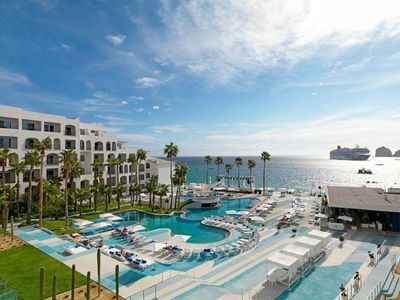 "A brief holiday with my daughter in law and another friend to one of my favorite places in Mexico. Casa Claire made it all easy and comfortable. Walk to the zocalo, shopping at local mercados, visits to museums. Found a great driver/guide for trips to Celestun, Vallodalid and Ek Balaam. We will return for more and longer." 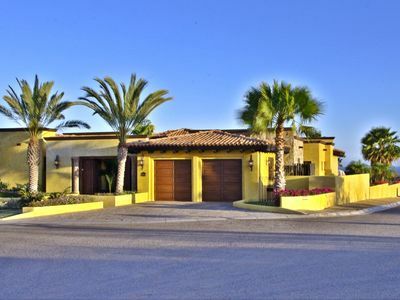 "From beginning to end, our experience at Casa Claire was positive. Our flight was delayed but the property manager was there waiting when we arrived. 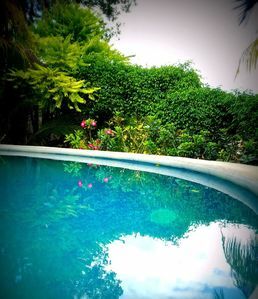 We received a warm welcome to a lovely casa in the heart of centro. 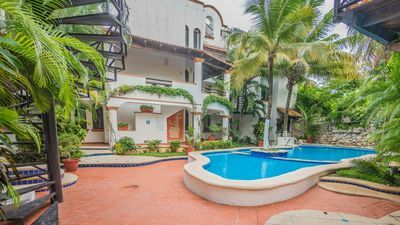 Close to Plaza Grande, and the squares of Santiago and Santa Lucia, Casa Claire was the perfect location from which to explore Merida on foot. 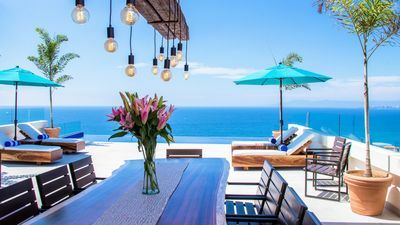 We enjoyed morning coffee on the roof top, watching flocks of parrots frolic in the palms, and evenings in the courtyard lounging near the fountain. There was a local cell phone available for our use - and high speed wireless internet. There is no television, which was a welcome relief for the 5 weeks we spent. The entire process of rental from start to finish was professionally handled. 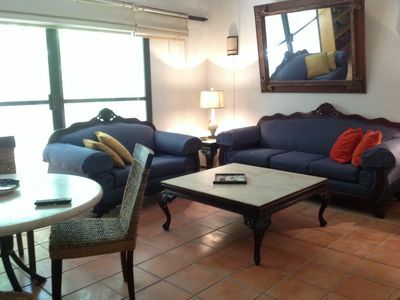 If you visit Merida and choose a casa instead of hotel, definitely consider Casa Claire. You won't be disappointed." 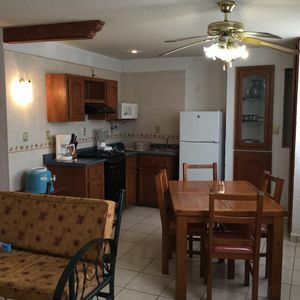 Spacious&cozy ocean view condo w/great amenities, close to town and beaches! 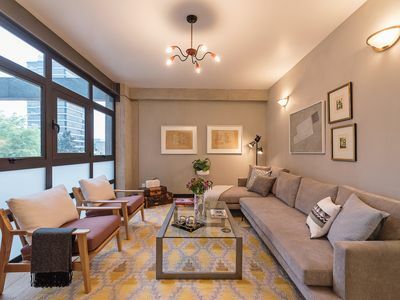 Casa Xu'unan ¡Bienvenido! Habitación Planta Alta "A"